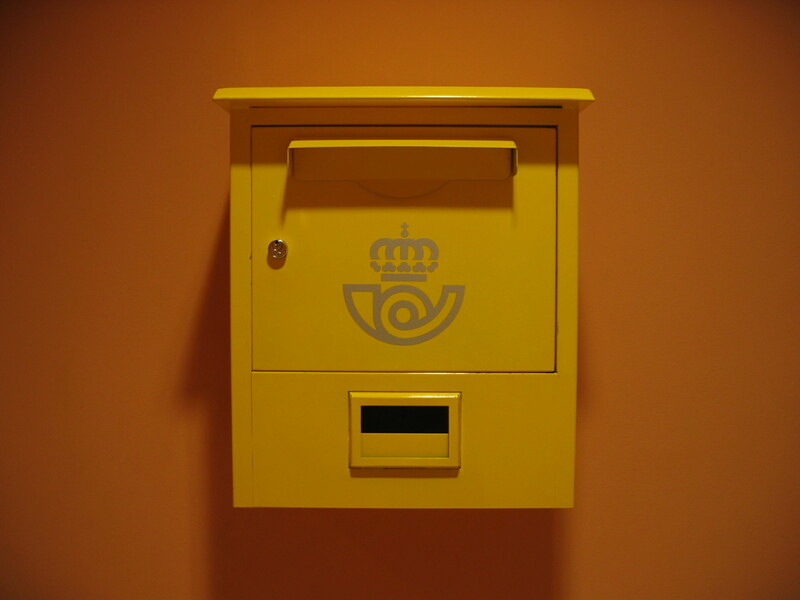 Correo real, Madrid, Spain, October 2009. The blog mistress may be contacted at dianarico [AT] earthlink [DOT] net. Every attempt will be made to respond in a timely manner. Please, no spam or rude gestures. Our sensibilities are delicate as mist.